For the Medical professional there are a few key items that must be addressed when looking at the legal structure for their medical business and their personal wealth creation. These can be summarised as firstly, “How do I minimise my tax?” and secondly, “How do I best protect the wealth I have now and in the future?” We are focusing on asset protection. There is an old saying that the key to asset protection is to own nothing and control everything. This is exactly why trusts – especially discretionary trusts – are so popular for the high income/ high risk occupations. By establishing yourself in key roles within the trust structure, you can have the full control of how capital and income are distributed (within the PSI rules of course) yet remain un-attached to the assets in the event of a legal claim. The day to day control of a trust is the role of the trustee, which can be held individually or via a company. The trustee is responsible for the activities/compliance of the trust and as such there can still be an exposure through holding these positions individually. The corporate trustee, where the position of control is as Director/Secretary, offers a higher level of protection in most cases. These underlying principles of ownership versus control apply to all trusts, whether they are used to house a doctor’s medical business, or used for the long term vehicle for investment holdings. As well as discretionary trusts there are unit trusts and hybrid trusts which all have their place in different situations depending on the objective. 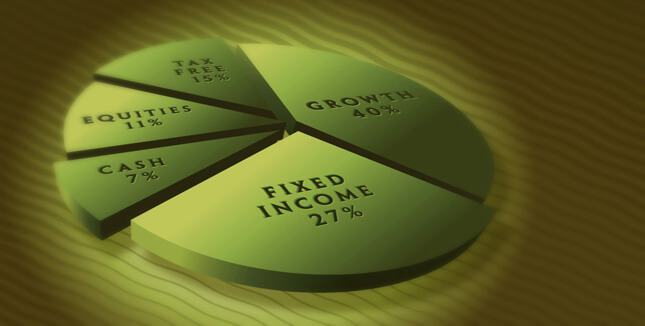 A self-managed super fund is also a type of trust structure. Medical professionals often accumulate a number of trusts as they build their wealth and then are surprised to find that when they sit down to do their estate plan, they actually own nothing. It is very important to understand this concept. When it comes to estate planning in a trust environment, all you have is the position of control to pass to your beneficiaries. When you venture into these asset-protection strategies you really must ensure that your estate plan is advanced enough to be effective in carrying out your wishes for the wealth you have built in your life. Asset protection also takes the form of personal insurance, where an appropriate level of cover will mean that you never have to unwillingly sell an asset to meet a lifestyle objective. Contact MEDIQ to discuss your specific situation and the asset protection strategies you should be considering.